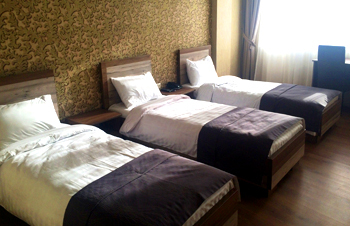 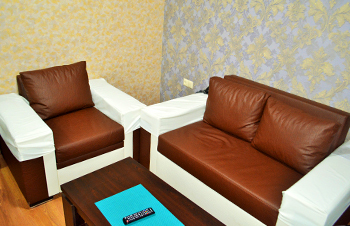 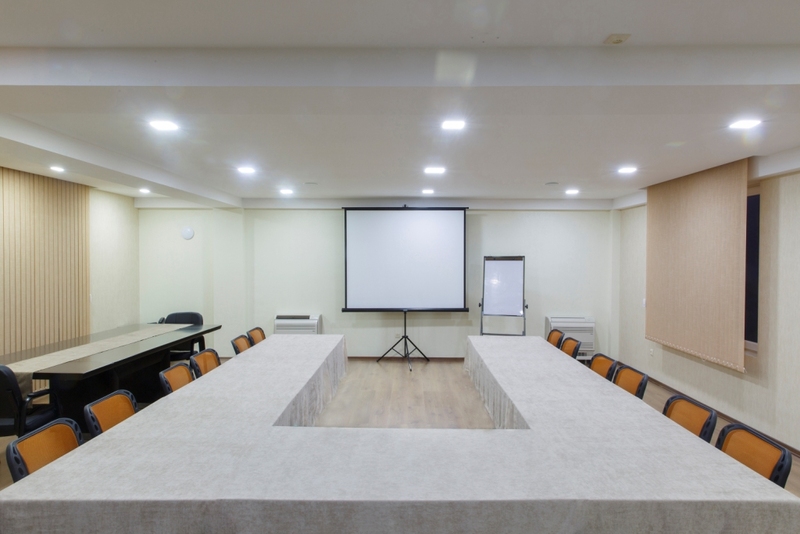 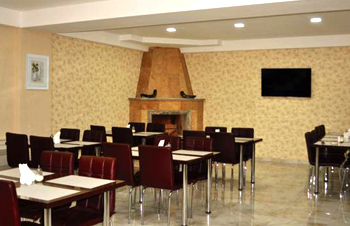 GURELI HOTEL OFFERS: Single, Double, Twin, Triple and Lux rooms. 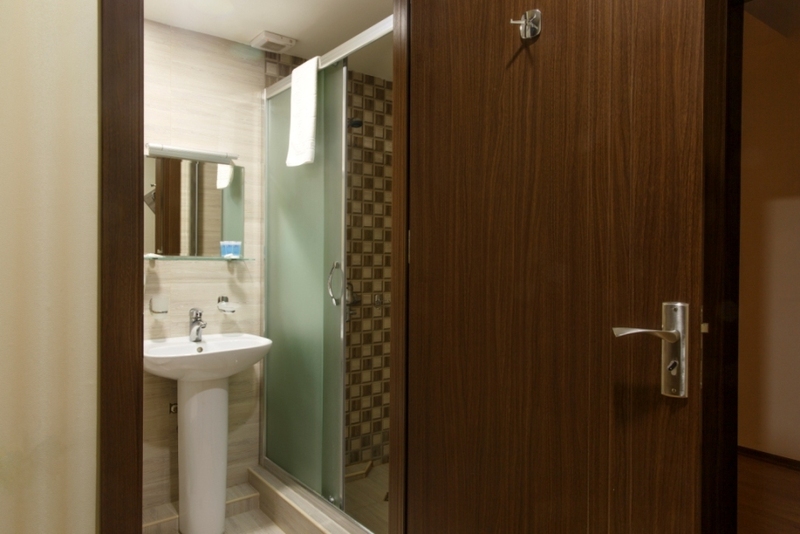 All rooms are provided with private bathroom, free toiletries, free wireless internet access, satellite television, LED TV and a mini-bar. 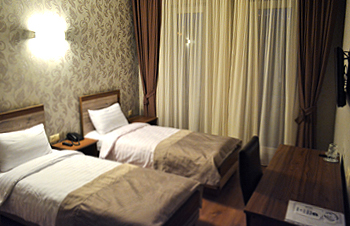 Our spacious rooms are bright and comfortable.